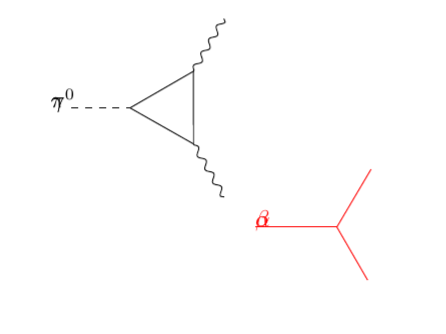 # I am facing trouble with the tikz-feynman package that I have recently installed. I am currently using LuaTex as the engine in TexLive. Also, I am using a non-English language, so I am using ltjsarticle as my documentclass (this might not be the main problem but I will state it anyway). As is said in the title, the main problem is that despite using a sample code from CTAN (or maybe some other site), I get a Feynman diagram that looks like the one posted in this page.